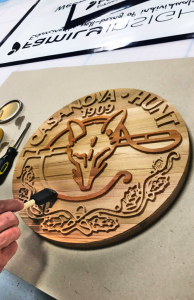 We only use the finest materials to create our flat wood and carved signs. 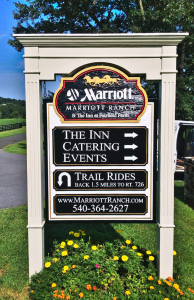 A standard carved sign is hand crafted by a professional sign maker, and fully customized to meet your specific needs. 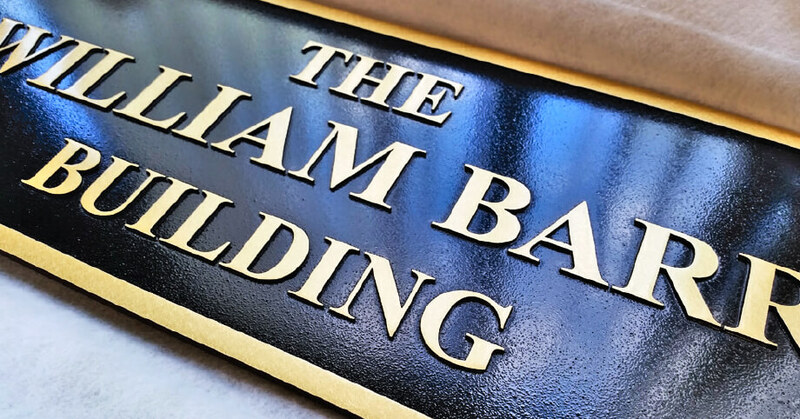 Another type of material utilized for hand carved signs is HDU (High Density Urethane) which has been a popular alternative due to its excellent stability, versatile manufacturing options and the fact that it is impervious to decay.